Fairchance Construction completed the new Freedom VW in 8 months. 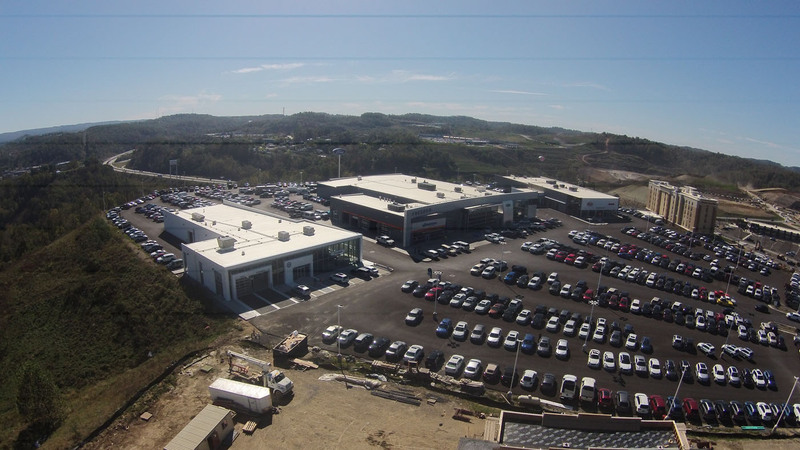 This 21,000 square foot, first class, dealership facility is one of the only new VW dealerships built in the region. It consists of showroom, office, service space and a custom, lighted façade and curtainwall system unique to VW.